International leading fair for fitness, wellness and health. The FIBO 2019 will be held betwen 4 to 7 April, Messe Cologne, Germany. 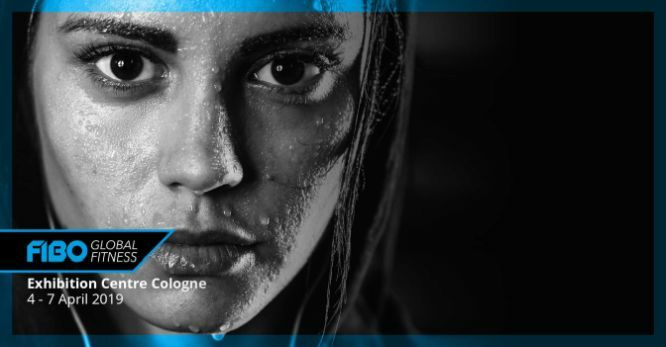 Why exhibit at FIBO 2019 Cologne? 730 exhibitors from 38 countries surprise the 116,000 visitors every year at FIBO COLOGNE. This world-famous trade show is about boosting the latest products and launching exclusive offers in the area of Fitness, Wellness and Health. At FIBO companies from all over the world are presenting all the product range in the industry throughout its length and diversity. Whoever wants to know about the latest innovations, expand their business connections and establish new contacts, find in FIBO the leading commercial platform. Don’t miss the change and exhibit at leading fair for fitness, wellness and health.